Orange County is home to some of the best paved roads, dirt roads, mountain bike trails, and bike paths. 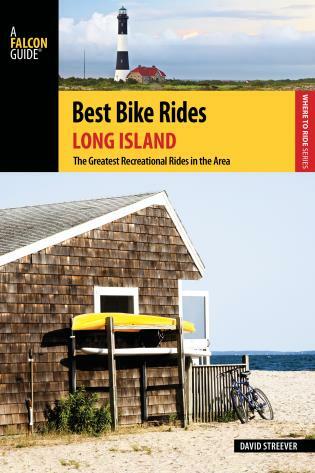 Best Bike Rides Orange County describes over forty of the most diverse recreational and scenic rides in the Orange County area. With most rides between 3 and 50 miles, it's easy to find a ride that suits your tastes. Each route includes complete point-by-point miles and directions, map, text description of the riding area, GPS coordinates of the start/finish point, and full-color photos of the ride's features. 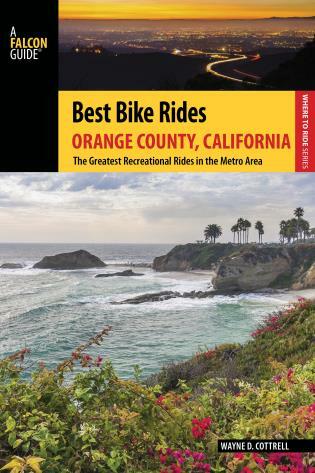 More than just a trail guide, Best Bike Rides Orange County gives the reader important information, such as flora and fauna, history, folklore, special events, and cultural happenings. Wayne D. Cottrell is a civil engineering educator specializing in transportation, and a researcher, author, runner and cyclist. He is a member of the Transportation Research Board’s Bicycle Transportation Committee, and has been an active cyclist and member of USA Cycling for 25 years. His bicycle racing resumé includes occasional road and mountain bike wins. He won an award for his writing from the National Research Council in 1999. Wayne grew up in the Bay Area, in Oakland, and is very familiar with the region. He bicycled to college, then occasionally to work after graduating, and then for recreation and competition. 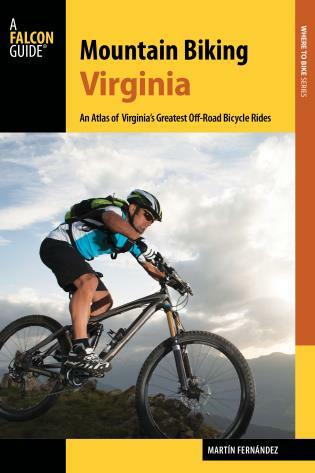 He can write about bicycling in the region with the knowledge and passion of a local resident. 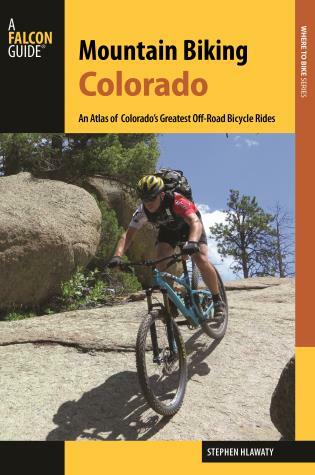 Wayne is the author of Road Biking Utah, a FalconGuide published in 2010; 17 articles on transportation in refereed, technical journals; 30 technical articles in conference proceedings; and a number of transportation research reports. He earned a Ph.D. in transportation engineering from the University of Utah in 1997, and is a registered Traffic Engineer in California. Wayne is a licensed Category 3 and Masters cyclist with USA Cycling. He currently resides in San Clemente, California.